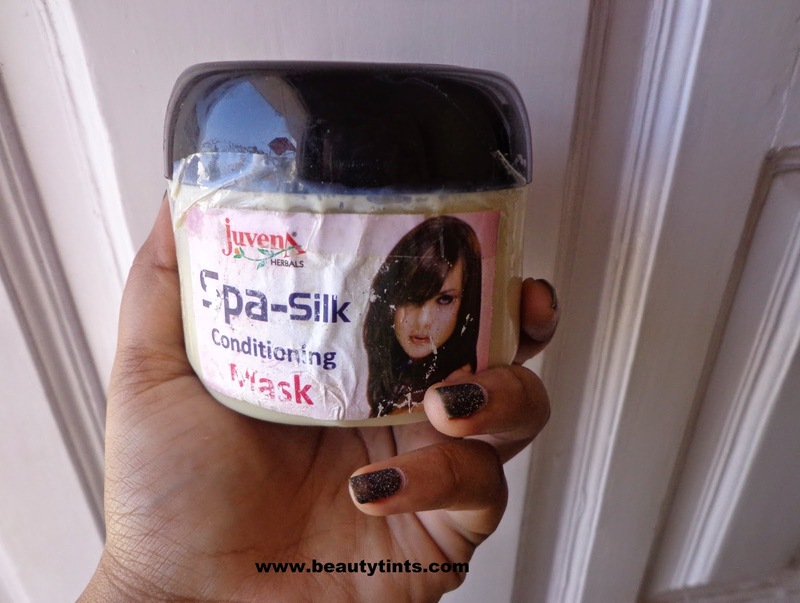 Sriz Beauty Blog: Juvena Herbals Spa Silk Conditioning Mask review!!! 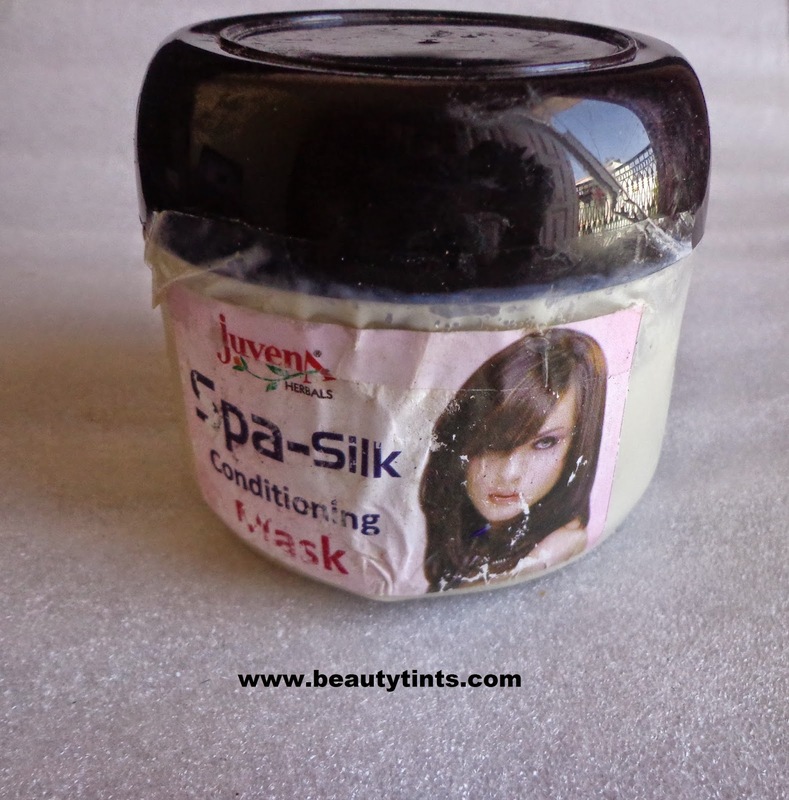 Juvena Herbals Spa Silk Conditioning Mask review!!! 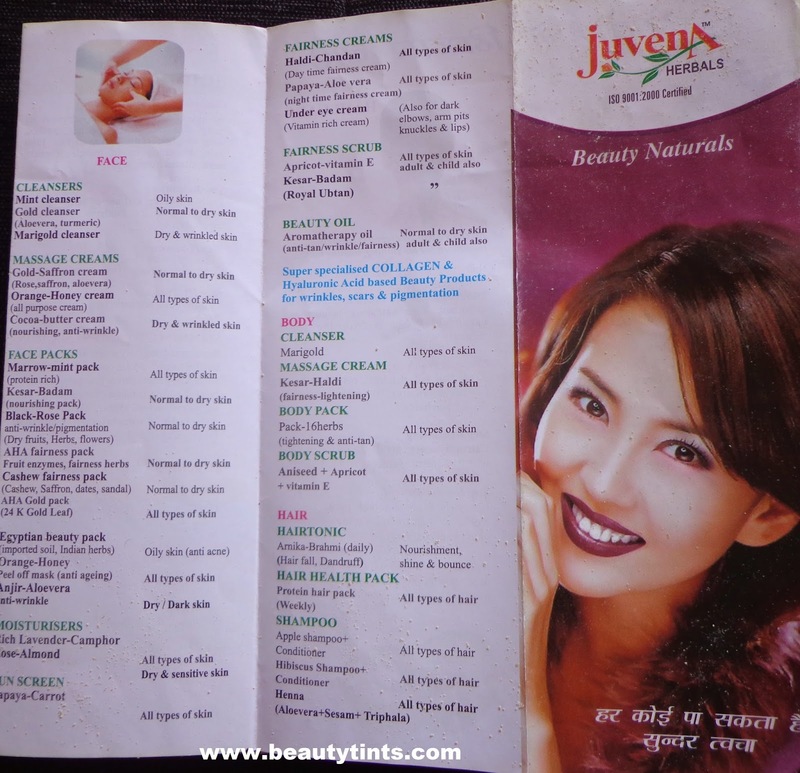 Today I am back with one more wonderful product from Juvena Herbals,which is their Spa Silk Conditioning Mask,which helps in deep conditioning the hair and also helps in giving a good shine to the hair. 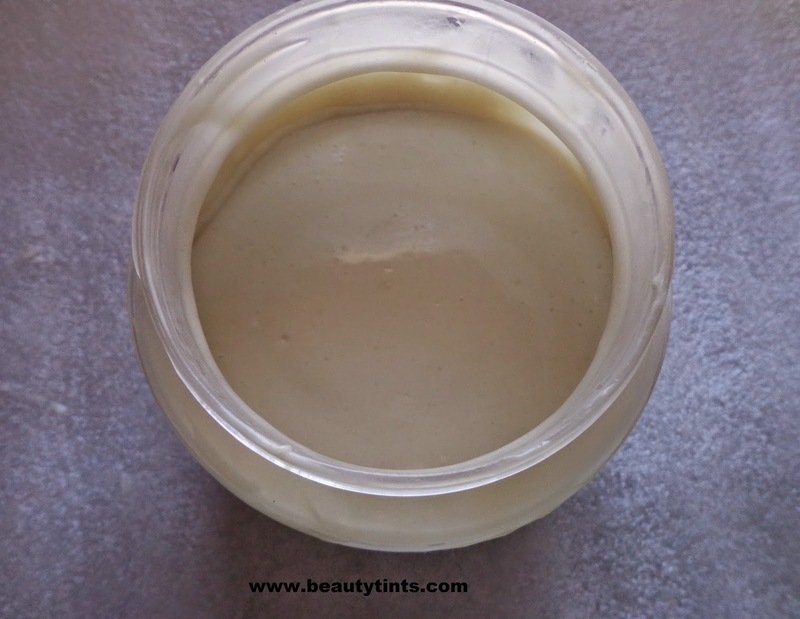 Color and Texture : This is a pale white colored creamy mask . 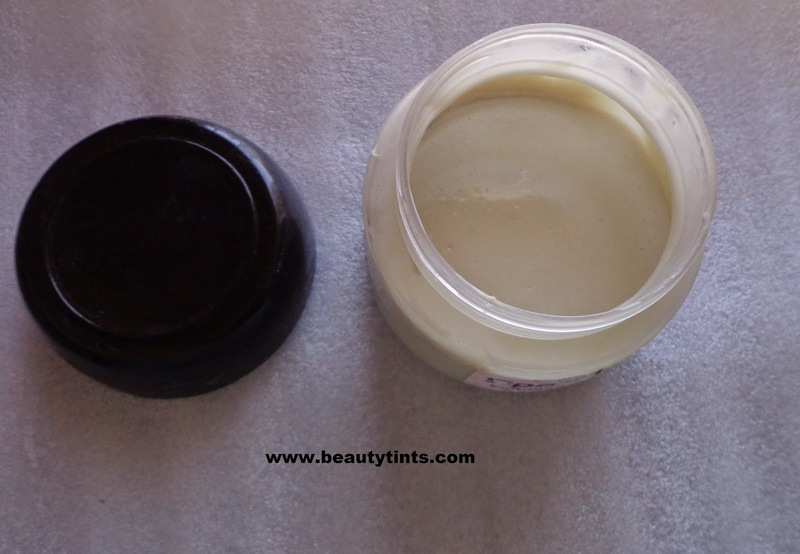 How it Works : Argan -spirulina conditioning Mask-this unique combination of Fruit-marine extract makes this mask a hair re-contructor which penetrates and rebuilds damaged hair for improved shine and elasticity.Enriched with vit E, Evening Primrose oil ,Argan oil.Deep nourishment and long lasting conditioning. Ingredients : Vitamin E,Evening primrose and Argan oil. My View On the Product : This Spa Silk Conditioning Mask comes in combination with Spa Silk Conditioning Argan oil, both priced at INR 1,200.This mask has to be applied on to the hair 25 minutes before shampooing.This hair mask is enriched with Argan oil along with Evening primrose oil and Vitamin E. Argan oil in this mask helps in deep conditioning the hair and helps in making it soft and supple.It gives a nice bounce to the hair and gives a healthy shine too. It can be applied to both oiled hair as well as to dry hair also.this is very easy to use and easy to rinse.The effect stays for more than 3 days and is best useful during travelling as well as during parties when you do not have enough time to pamper your hair.It is all natural and is free from parabens and other harmful chemicals. 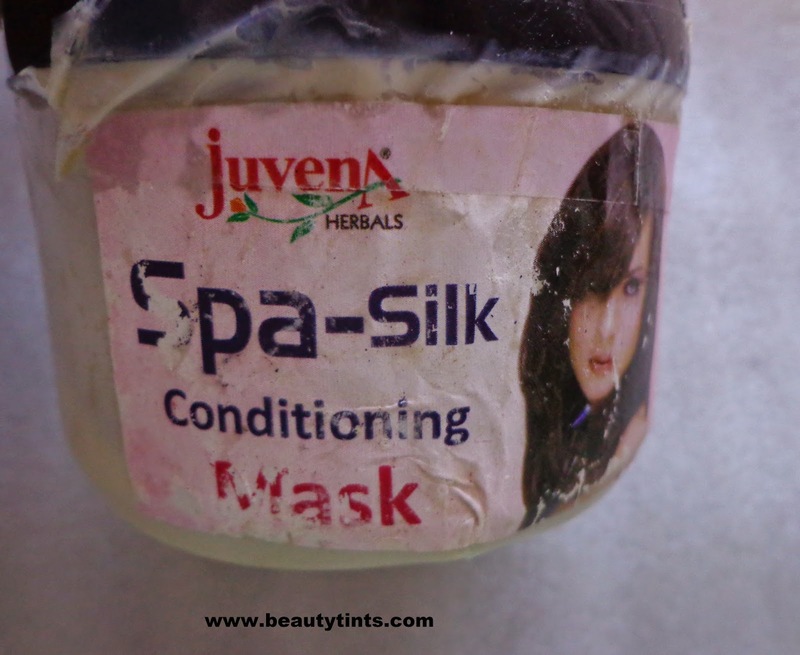 Final Conclusion about Juvena Herbals Spa Silk Conditioning Mask : Those who are looking for a good conditioning mask with all natural ingredients should definitely give this a try!! !